I stumbled upon Nutrition by mistake really. My son, now 21 years of age, was born with a rare chromosome abnormality. Apart from the challenges of a severe learning disability, he suffered constantly as a young child with behavioural, mental, physical and digestive problems. After years of suffering (and a multitude of conventional drug treatments), he was seen by a Nutritionist who found that he had several, specific food intolerances, including dairy and wheat. With a change of diet, the results were immediate. We have used a number of nutritional approaches including the use of functional testing and enzyme therapy. His health, wellbeing and behaviour all showed a rapid and marked improvement. He has continued to improve over the years following the nutritional interventions and is now a thriving, healthy and happy young man. As a result of the astonishing changes to my son’s health, wellbeing and most importantly his behaviour, I embarked upon a course to study Nutrition and Naturopathy at The College of Naturopathic Medicine (CNM) in London. Following my years of study in London, Natural Solutions was born and I qualified as a Nutritional Therapist and Herbalist with a Diploma in Nutritional Therapy and Naturopathic Herbalism from the College of Naturopathic Medicine in London in 2007. Natural Solutions has now become more recognised for my name Andrea Bayles and with a new look website comes a new look brand – hope you like it! 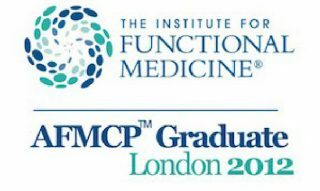 I am also a graduate of the ‘Applying Functional Medicine in Clinical Practice’ (AFMCP) 2012 run by the Institute of Functional Medicine. This allows the use of functional testing and a deeper understanding of the root causes of disease and illness – and how to address the causes rather than simply treating the symptoms. 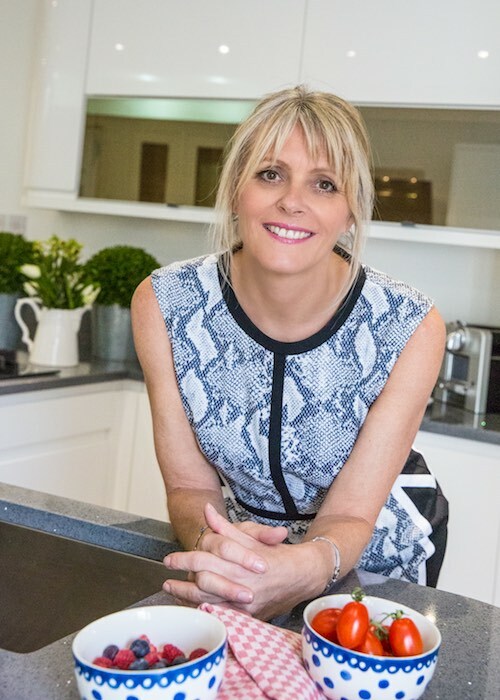 I am also a fully qualified Metabolic Balance® Practitioner – an award-winning and hugely successful healthy eating programme designed for bespoke 1:1 health and wellbeing management. Nutrigenomics is concerned with the effects of our individual genetic variations in response to our diet, exercise and lifestyle, all of which can cause the genes to be expressed in a positive or negative way. Genetic testing enables us to identify where we are on our journey towards achieving our optimal weight and health potential. This is the latest in bespoke and individual testing for health and wellbeing. The Nutri Advanced 28 day hormone challenge seeks to reinstate healthy hormone balance by taking a look at the wider picture of hormone imbalance causes and addressing them with dietary intervention, nutritional supplements and lifestyle changes. This is particularly suited to women with oestrogenic hormone imbalances.